These 7 delightful projects will fill your home with holiday spirit. 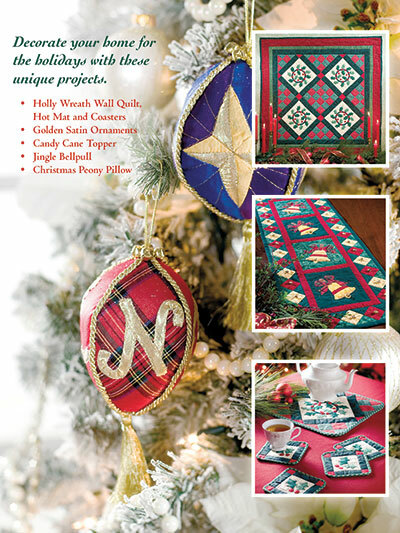 Complete, step-by-step instructions and patterns are included for wall quilts, hot mat and coasters, ornaments and more! 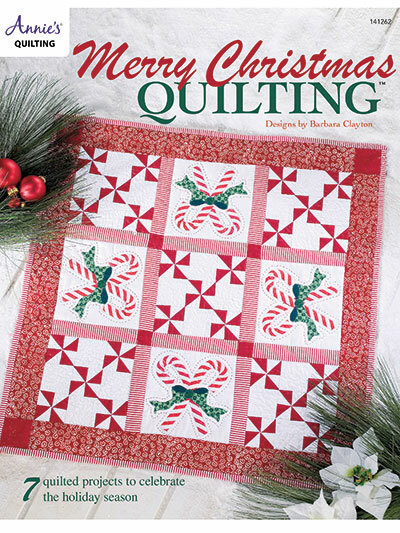 All projects use machine applique and piecing and are finished with a combination of hand and machine quilting.